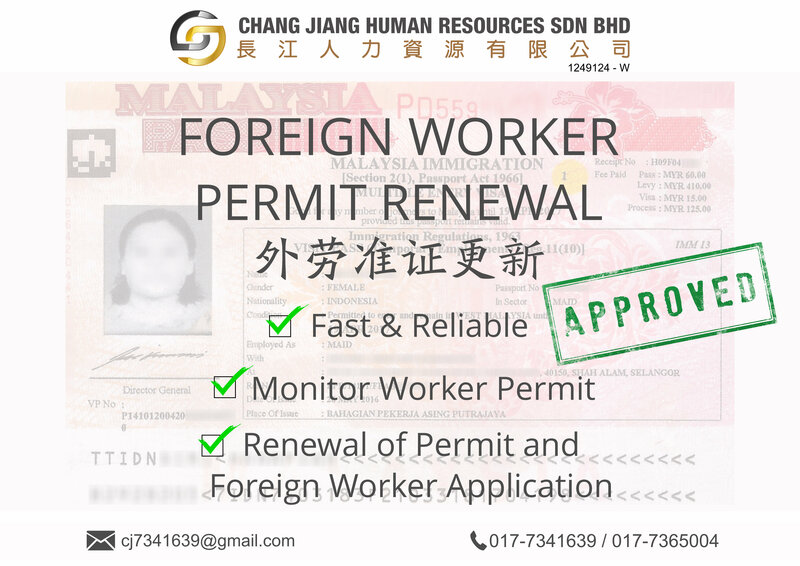 Your one-stop foreign workers and maids consultation ! Unit No. 06-12, 6th Floor, Menara TJB, No. 9, Jalan Syed Mohd Mufti, 80000 Johor Bahru, Johor, Malaysia. 😥 Do you worry about the disappearance of the agent while the money is paid but no one can be found? 😫 Are you worried about insufficient documents? 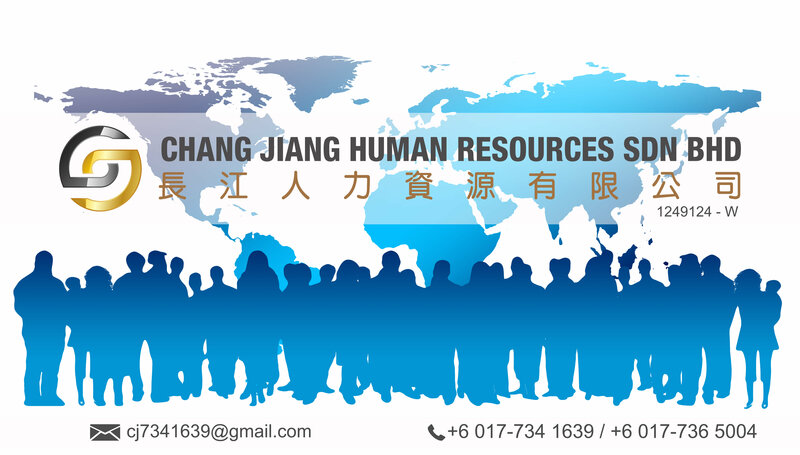 😟 Have you applied for a long time but result-less? 😵 Are you tired of these complicated procedures and waiting for a long time? 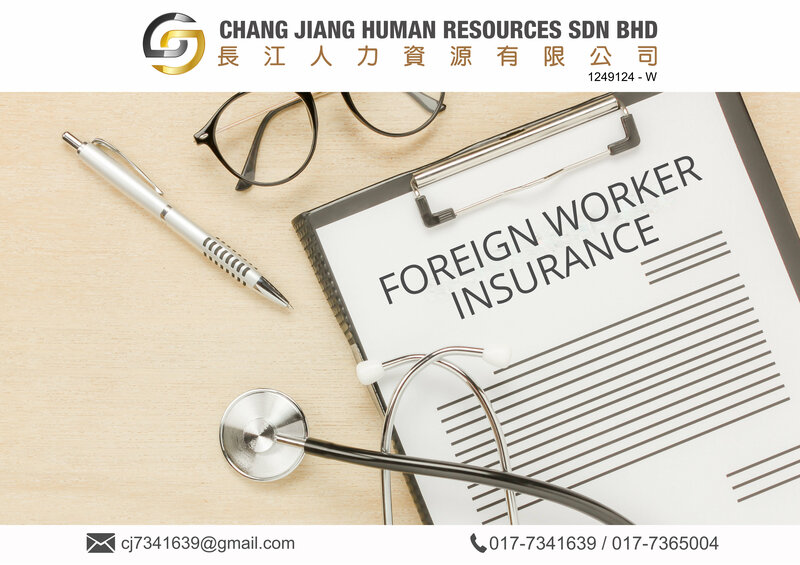 😓 Have you facing difficulties to bring in foreign worker?